Ideally located on a quiet cul-de-sac in the Panther Trace Subdivision. Every detail of this 4 Bedroom, 3.5 Bath home has been restored and is ready for buyers with high expectations! The interior and exterior feature custom paint (neutral colors). 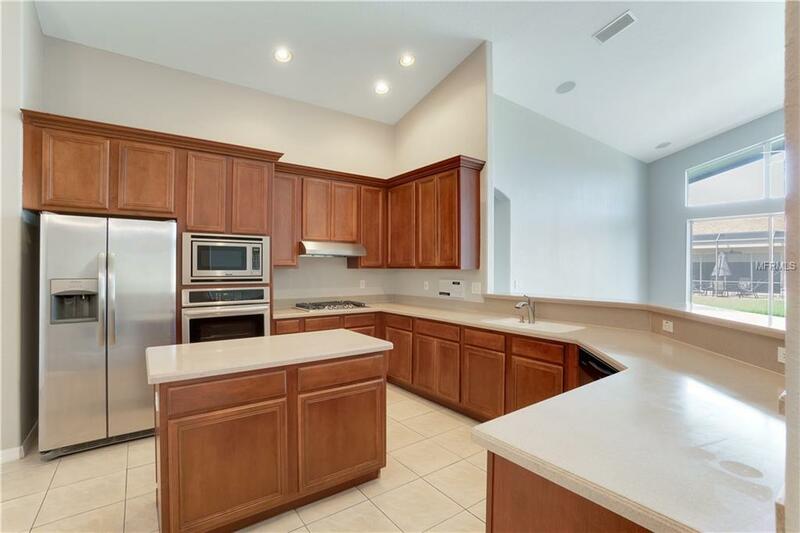 The kitchen includes all wood cabinets with matching crown molding, solid surface countertops with a inch finished edge, and brand new, stainless steel refrigerator, gas stove top, and microwave. 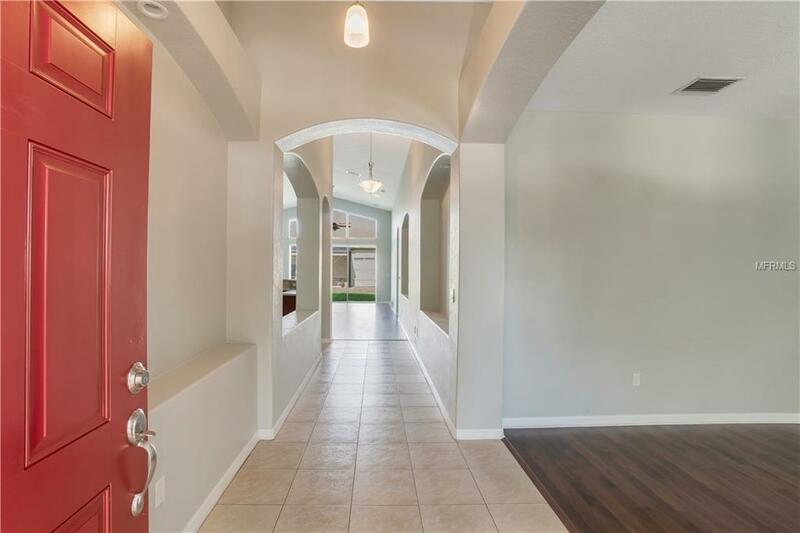 New carpet and engineered laminate flooring as well as updated lighting, fixtures and 52 brushed nickel ceiling fans highlight the interior. If your buyers want hassle free, this is the home they have been looking for! Split floor plan for added privacy and the master suite has a private bath as well as spacious closet space. 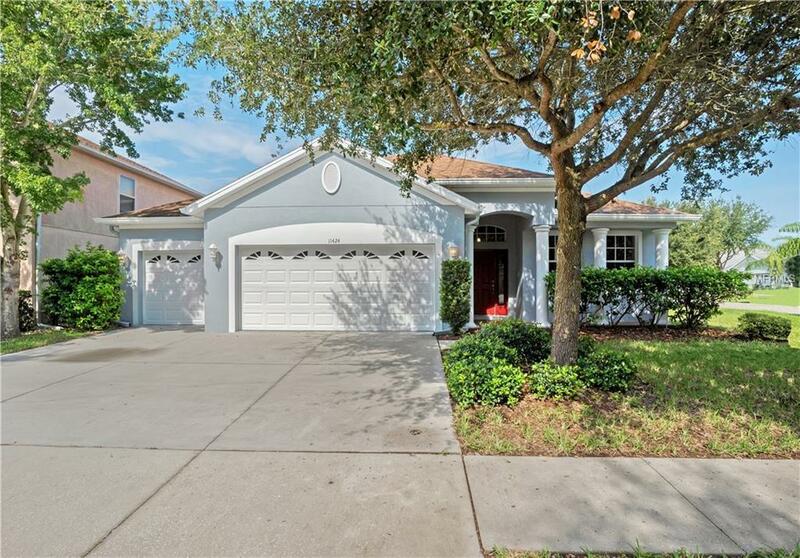 Impressive lot has established, mature trees as well as new, professionally installed Florida friendly landscaping. This home is ready for entertaining or relaxing with family and friends in your own private oasis! Low taxes, low HOA fees and NO flood insurance (CDD fee is built into the tax bill) make this home one of the most affordable in the area! Prime location near restaurants, shopping, entertainment and all that Brandon/Riverview has to offer! 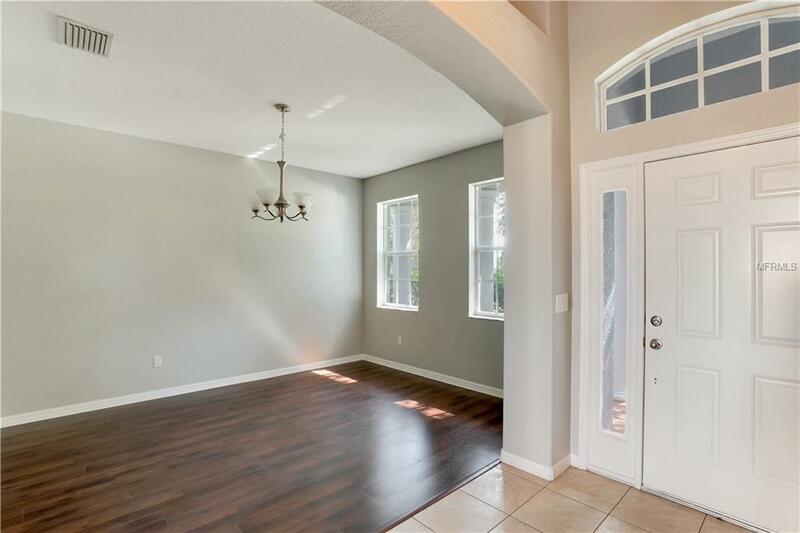 Don't lose the opportunity to own one of the nicest homes in Panther Trace. HURRY!